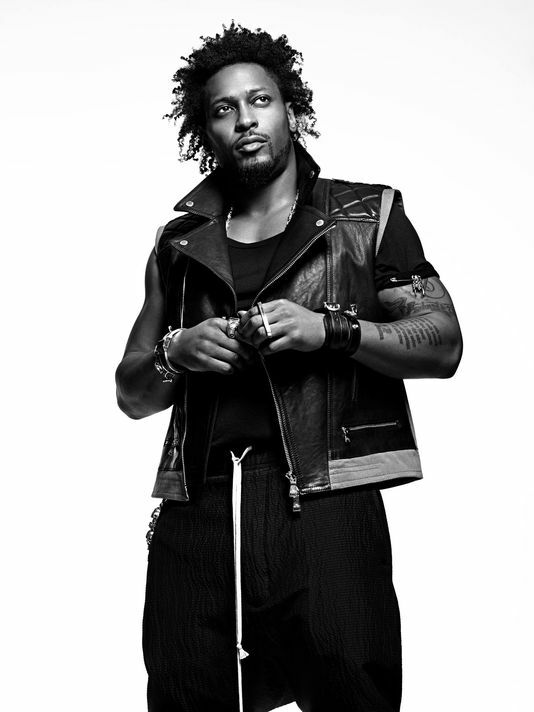 Soul-Funk Singer D’Angelo’s debuts third studio album “Black Messiah “was released on December 15, 2014 and available online digitally at midnight through RCA records. 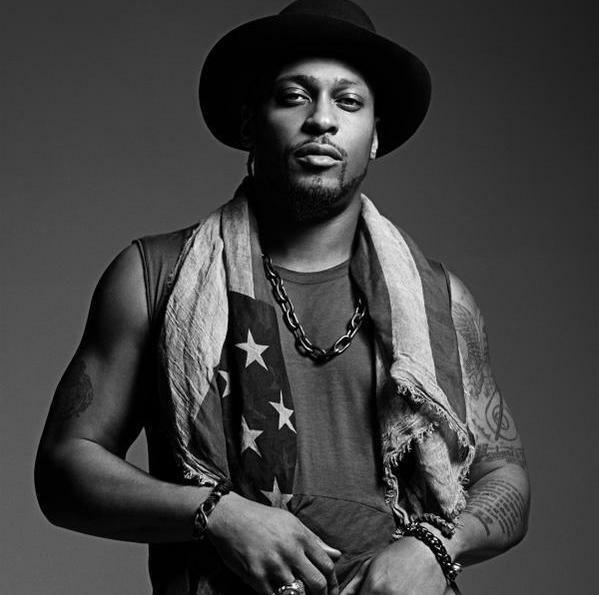 After a 14 year hiatus, D’Angelo returns to the music scene with an acoustic anthemic protest album infused with a laid back swing. 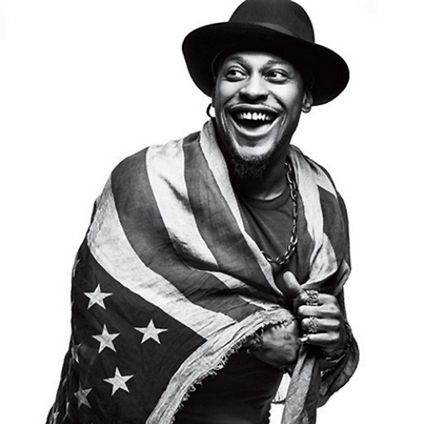 It’s clear, that D’Angelo had something to say about America’s recent racial strains. However, The Black Messiah album does not express a protest composition on every song. The albums dramatic devotion song ,“ Really Love” D’Angelo sings: When you call my name / When you love me gently / When you’re walking near me / Doo doo wah I’m in really love with you. D’Angelo and The Vanguard delivered a great album despite the urgency to release an album that was prompted in part by D’Angelo’s reaction to a Ferguson Grand Jury’s decision not to indict Darren Wilson in the killing of unarmed Black teen Michael Brown. A European tour called, “The Second Coming”, was announced in November 2014. 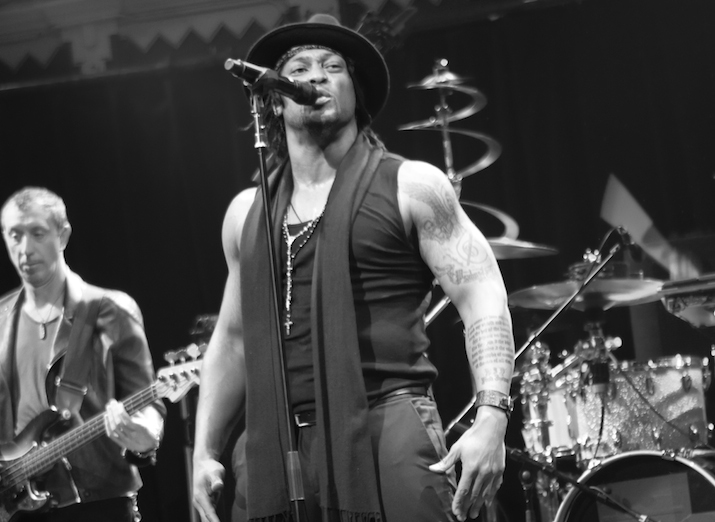 D’Angelo’s band, The Vanguard, will include drummer John Blackwell, bassist Pino Palladino, Jesse Johnson, Isaiah Sharkey, and keyboardist Cleo “Pookie” Sample. The tour starts in Zurich on February 11, 2015 and will run through the beginning of March, finishing the European sprint in Brussels on March 7.